Today I will bring you into the world of Kenzo World Eau de Toilette. The moment when this perfume arrived through the mail I was blown away; my first Kenzo perfume! How beautiful is this unique designed bottle. I know Kenzo as a fashion brand but they also have skincare (which is called KenzoKi) and perfumes. Now the spring has started I try to switch my mood with different perfumes. By the look of the bottle I had an idea how it would smell, but what is the best way to know it? Let’s try this out! I’m a lady that doesn’t take life too serious, you only live once! After all that I’ve been through the last 2 years after my mom passed away and the issues with my dad I became a different person. I don’t care about what other people think of me; the only thing that matters now is that I’m happy and that I’m loving the things I do. That is the idea behind Kenzo World Eau De Toilette. Dare to be different. 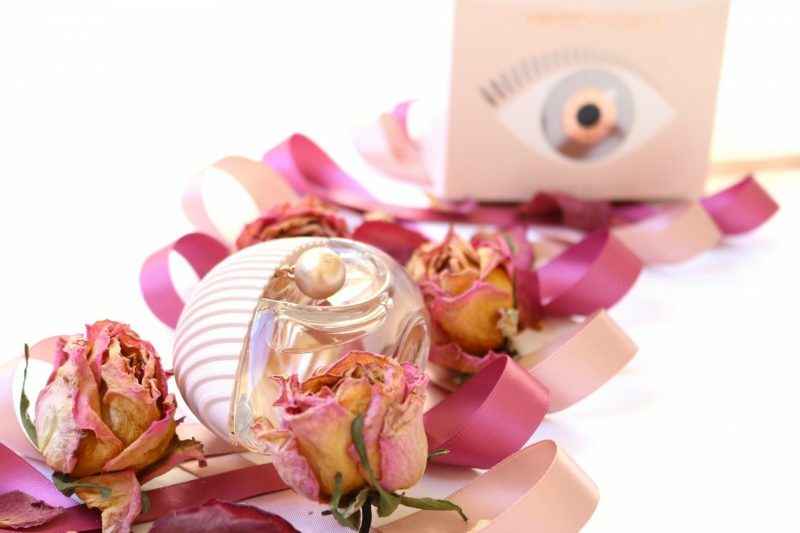 The Kenzo World Eau de Toilette looks like an eye: it has the iris and the cap looks like lashes to me. An eye that is watching you and the world is my interpretation. I think it is so cute how they designed the pink bottle, I’ve never seen such a unique design and it stands out on your makeup vanity. I gave it a special place next to my scented candles. The gold round hanger is the iris but it also can be seen as a jewelry on your bottle. Somehow I’m always afraid that I break the jewelry every time when I put back the cap on the bottle. Hopefully it won’t happen! On the gold hanger it says “Kenzo” and when you remove the cap you will see a golden ring around the cap with “Kenzo World”. Great ‘eye’ for details. Each scent gives me a different mood but also changes me as a person. 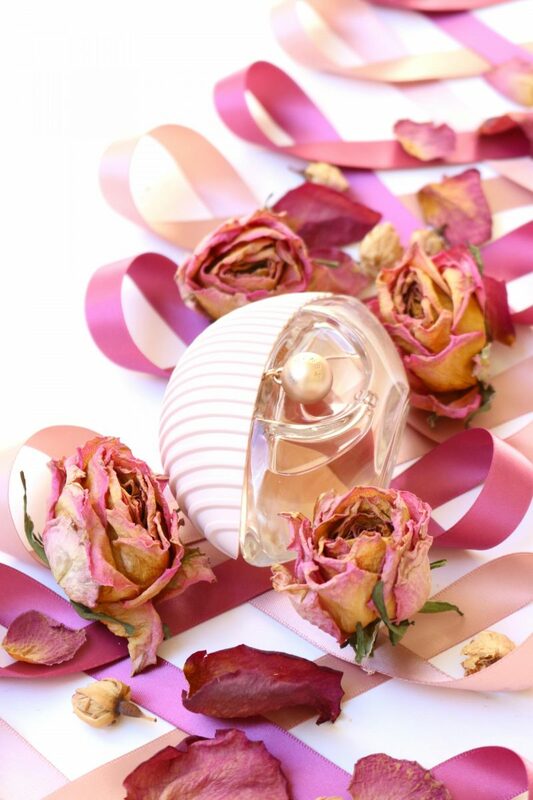 When it is spring I prefer a light but sweet perfume. It makes me feel more awake and energized throughout the day. Some of my favorite perfumes contains pear and what a coincidence that the Kenzo World Eau de Toilette first note is pear! The pear creates a sweet and refreshing feeling into your nose. I can really tell that the pear is dominant in this scent. 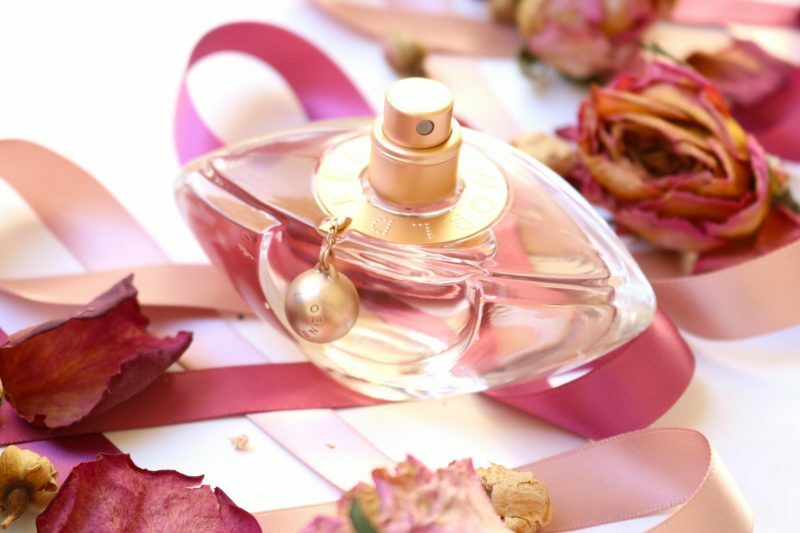 The second note is the almond blossom which is a sweet and floral scent that creates the spring vibe. 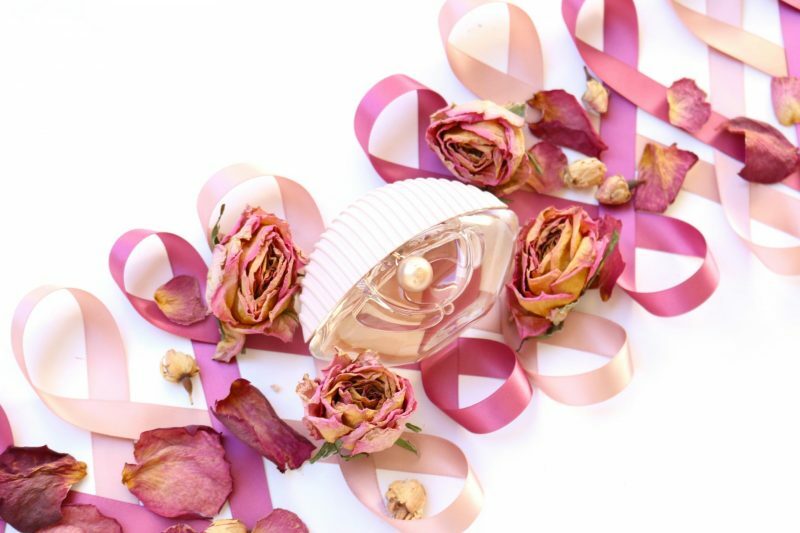 The third note is peony which is like the almond blossom a floral which gives it a sweet, fresh and soft feeling to the scent. The last note is orris root/iris which gives it a powdery feeling, slightly bitter that makes the scent feel mysterious. 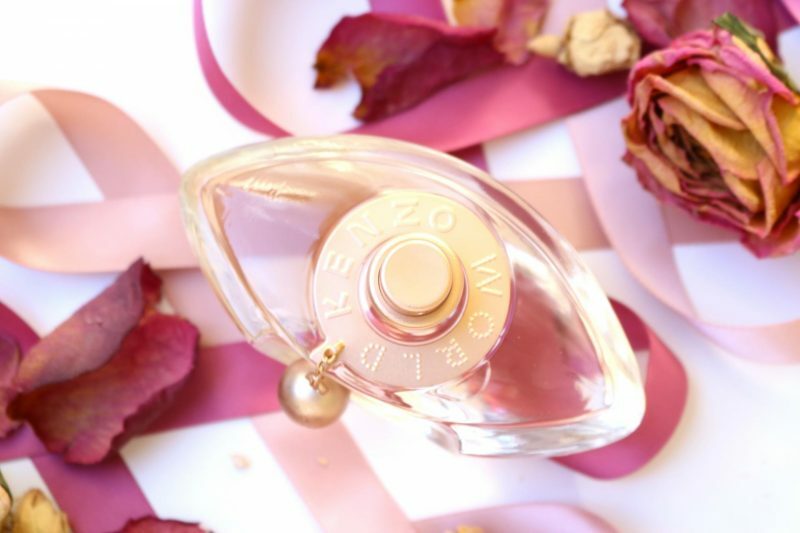 The first time I used the Kenzo World Eau de Toilette I was surprised how sweet and floral the scent was. Sweetness, floral, fresh but with a romantic/mysterious twist at the end. 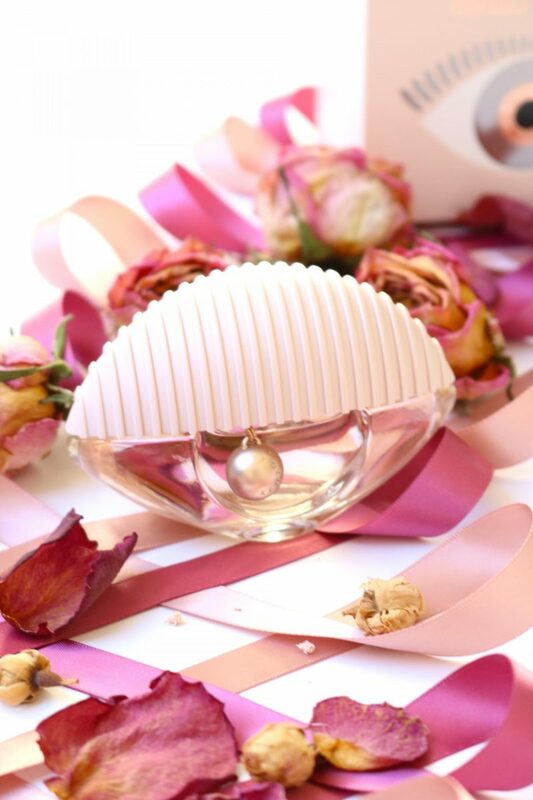 The perfume will change over time to a more powdery scent which is the best thing you will ever smell! 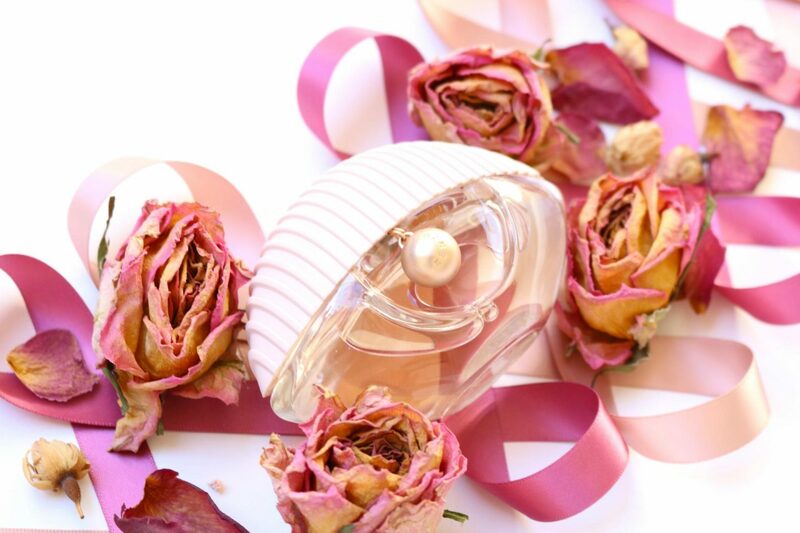 I love it when a perfume gets better over time. I was a bit afraid about the cap and the gold jewelry hanging on the bottle because I have a few friends who own the Kenzo World Eau de Perfume and theirs was broken off. So I tried to carefully remove the cap without pulling the jewel but it was not that hard as I thought. Weird enough the cap has a special ‘gap’ where the cord of the jewel is sticking out, so I don’t understand how my friends broke theirs. I’m that kind of person who likes to be bitter from the inside, sweet from the outside. I don’t care about what you think of me, let me do my thing. But on the outside I’m that sweet little girl who is introvert and loves to play with cosmetics. Kenzo World Eau de Toilette describes me perfectly how I feel during the day. I think this perfume is universal and can be used on every person no matter what kind of scent you prefer. It has that hint of sweetness, powdery, floral and mysteriousness. Perfect especially now the spring has started! What are your thoughts about the Kenzo World Eau de Toilette? You can get your own Kenzo World Eau de Toilette here. 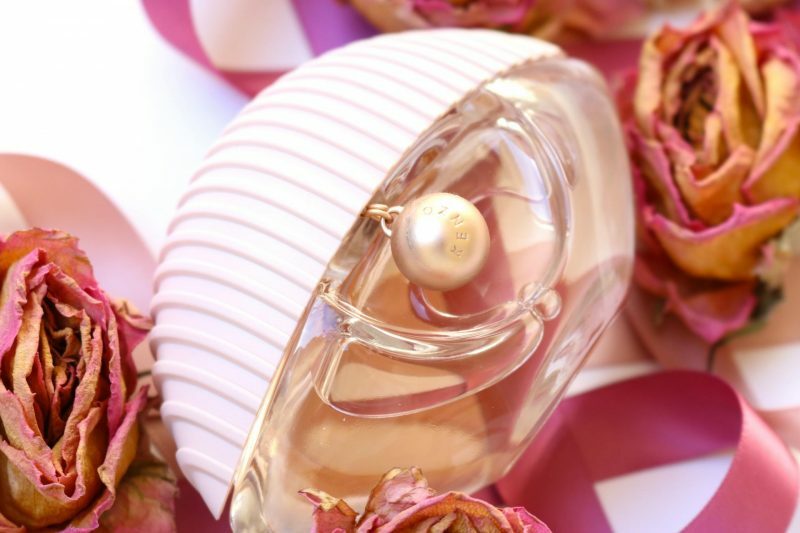 I love sweet perfumes & this perfume does sound perfect for Spring! 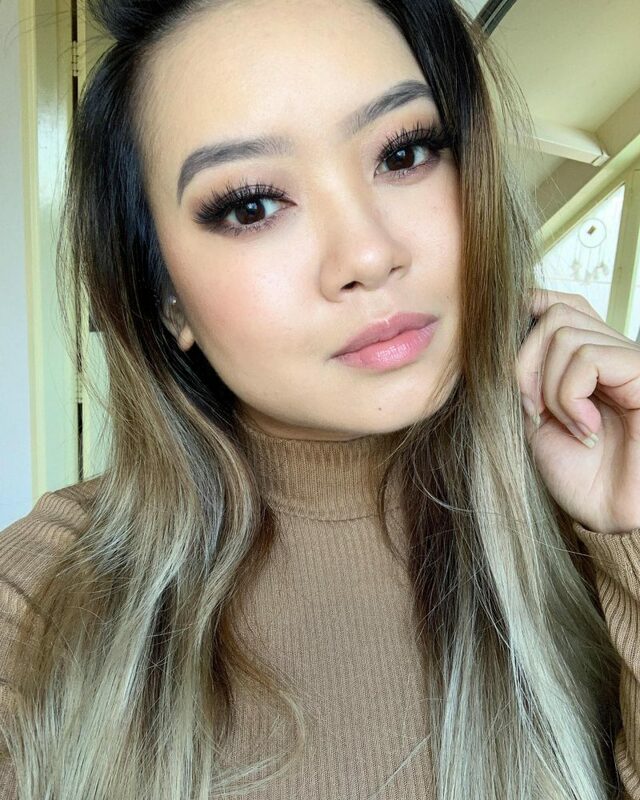 Something about your gorgeous pictures make me feel so zen! I’m obsessed!